Santiago, an elderly, Cuban fisherman, and his young apprentice had once had some luck upon the seas. But their streak had passed and Manolin, the apprentice, had left to join a more fruitful fishing boat at the request of his father. Manolin refused to leave the old man altogether and would often keep him company, help carry his equipment and bring food to the old man's one room shack. Santiago, although old, was still strong in body and mind. He kept his spirits high and spoke lightly of the 84 days that had passed without a fish. He believed that 85 was a lucky number and that it would be this day he might prove his strength once more. On the 85th day, Manolin sees the old man off as he rows out into the Gulf Stream further than he usually does. Within a few hours, Santiago hooks what he believes to be a large marlin. With only a hand line, as it was done then, Santiago fights to hold on as the fish drags him further and further away from land. The two day battle to return with a prized catch ensues with Santiago using nothing but his aching body and knowledge of the seas to help him. This truly simplistic story featuring the aging Cuban fisherman has stood the test of time. 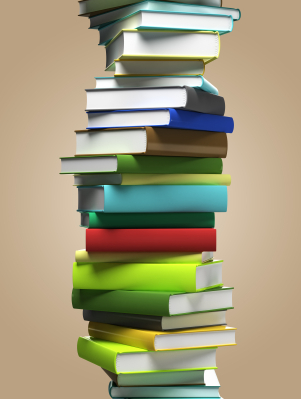 Written in 1951, this novella is a testament to the power of classic literature. Hemingway created a character one could both pity and admire. The story of one man's determination and of Manolin's respect for knowledge and wisdom makes this a book to treasure and share. 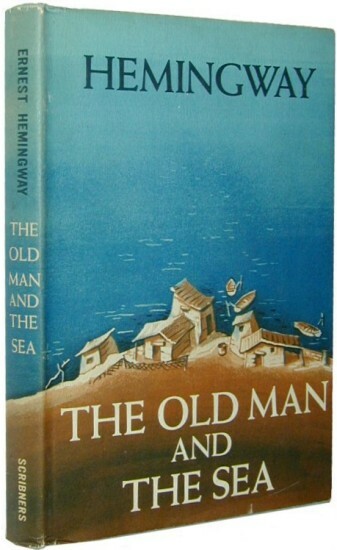 Hemingway was awarded the Pulitzer Prize in 1953 for The Old Man and the Sea. It was also a noteworthy addition to his prior works which helped him win the Nobel Prize for Literature in 1954.